Roberts & Egan, Worcestershire are pleased to market this Spacious Four Bedroom Family Home, situated in the much sought after area of The Beeches, close by to the beautiful Town of Upton upon Severn and all local amenities. 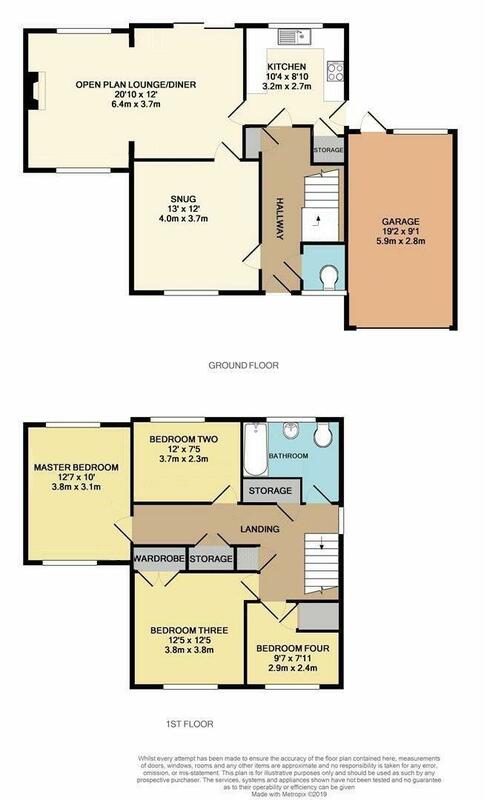 The property comprises: Hallway, Cloakroom, Snug, Open Plan Lounge/Diner, Kitchen, Four Bedrooms, Family Bathroom, Garage, Gardens to Front Rear & Side aspects. This property is offered with no onward chain.